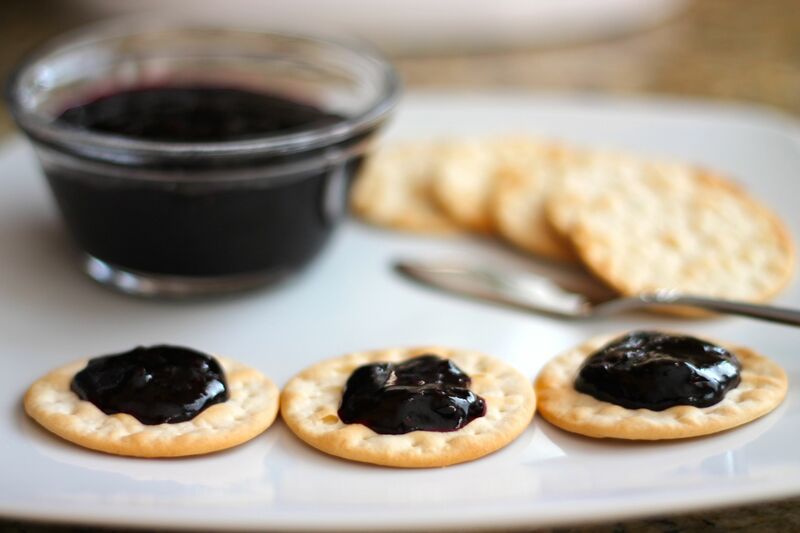 In all honesty, I’ve never made jam and was pleasantly surprised how easy and tasty it is. This one in particular incorporates some warm spices that give it that extra little something special. Verdict: Good Eats! 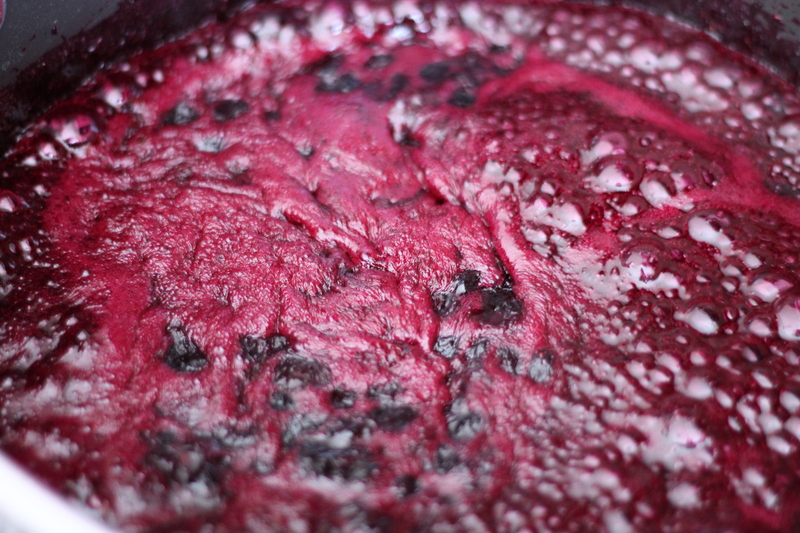 Let it cool to room temperature, and you’ve just made jam! 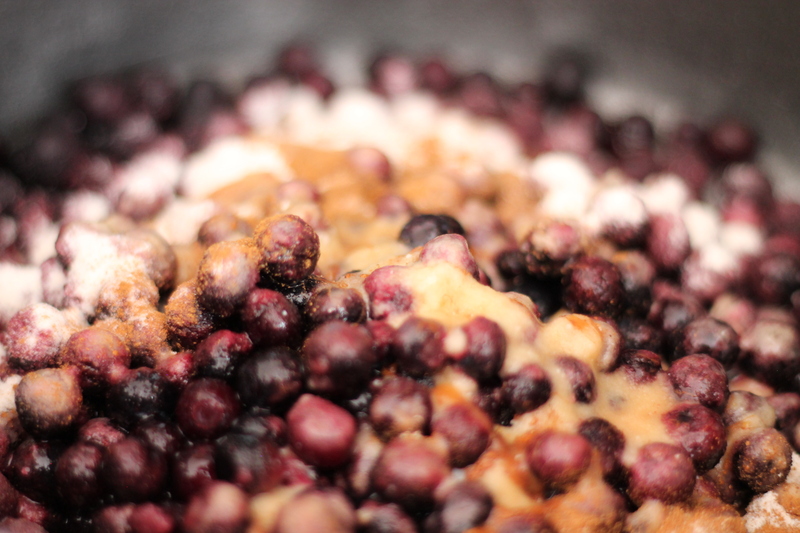 For the jam: Place blueberries in saucepan over medium-low heat. 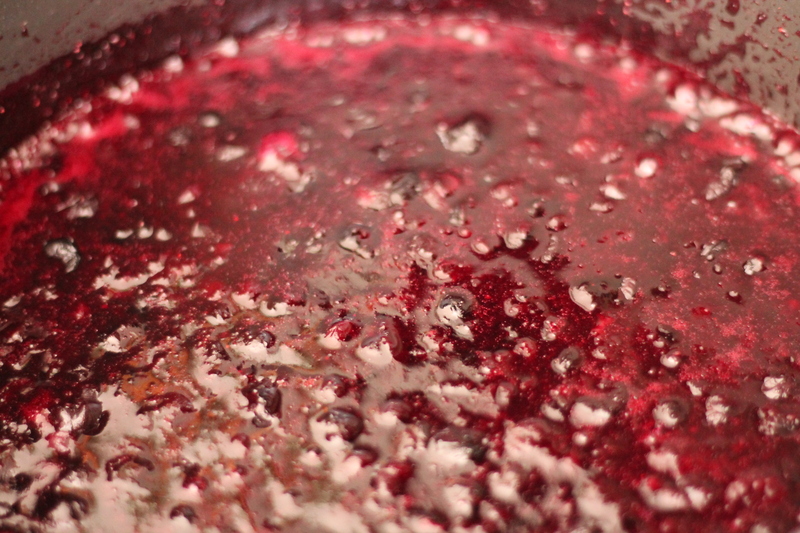 Sprinkle with pectin followed by the anise, nutmeg, lemon juice and vinegar. 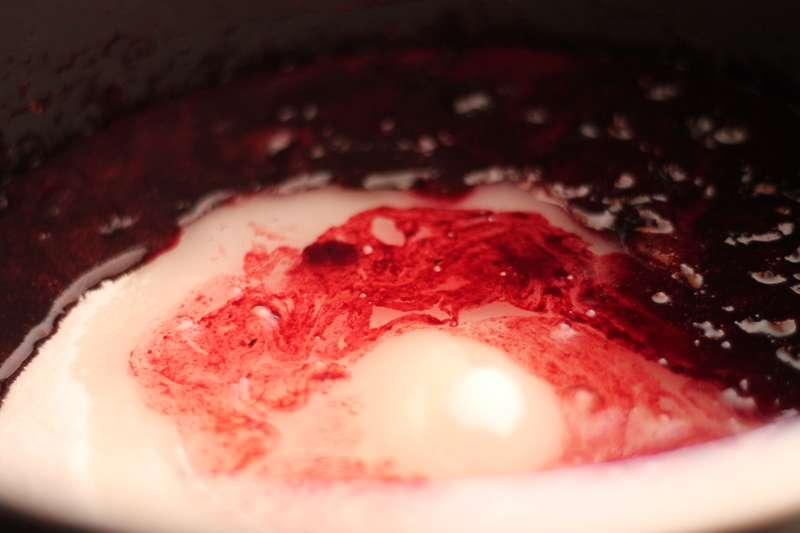 Once liquid starts to gather in bottom of pan, increase the heat to high and bring to a boil. 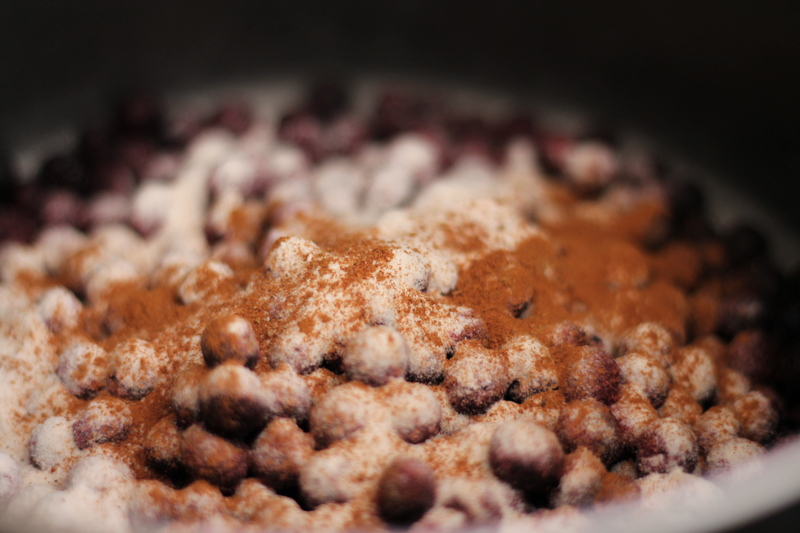 Lower heat slightly and boil gently for five minutes occasionally mashing mixture. Mash in sugar, add the water and return to a boil for 1 minute. 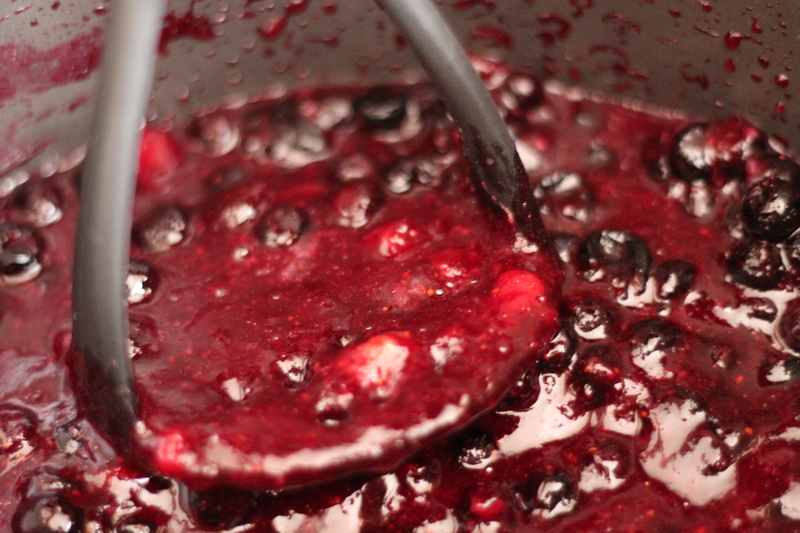 You just made jam. 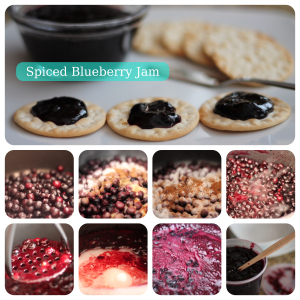 Cool, jar, refrigerate and enjoy within 2 weeks. 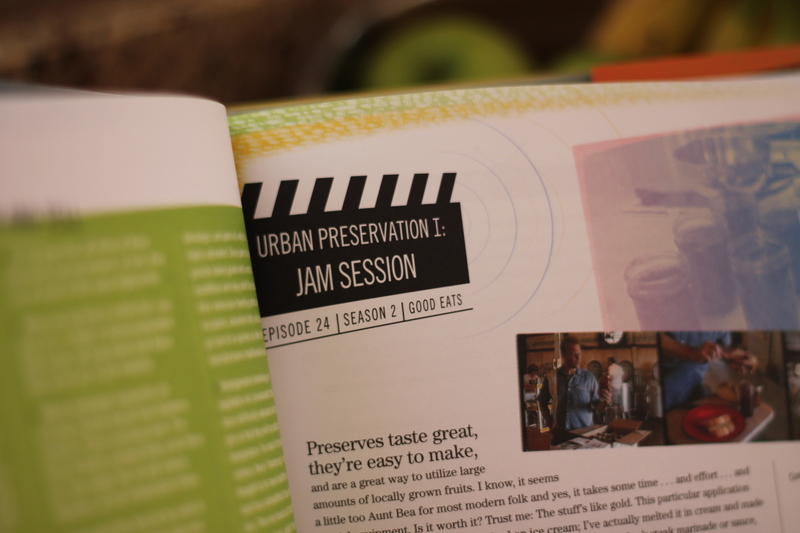 Or, move to the preserving phase. Preserving the jam: Thoroughly wash all hardware in hot soapy water. Then pile everything (excluding the jar lids) into the pot. 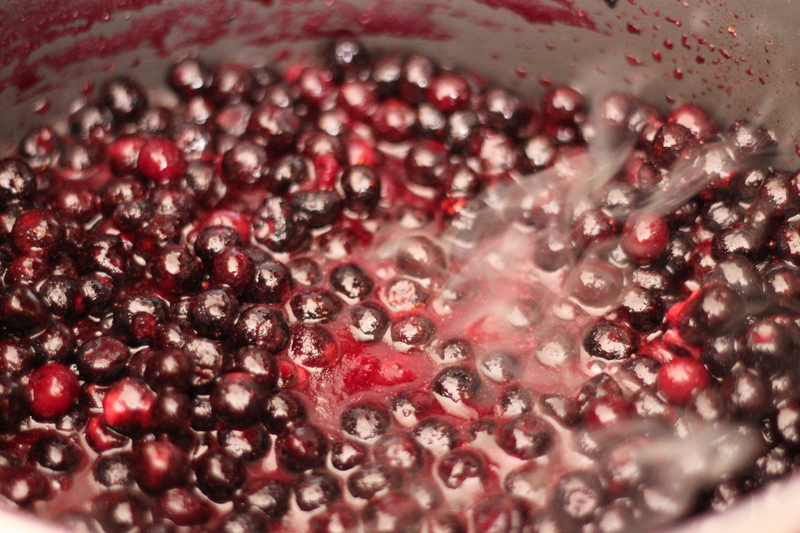 Cover with hot water by at least 1-inch and bring to a boil and maintain for 10 full minutes to sterilize. Turn off the heat, wait 5 minutes then add the lids (waiting will insure that the sealing compound does not melt). Leave all hardware in the pot until you’re ready to can. Place the funnel in the first jar (pick it up by the ring, avoiding the sterile interior.) 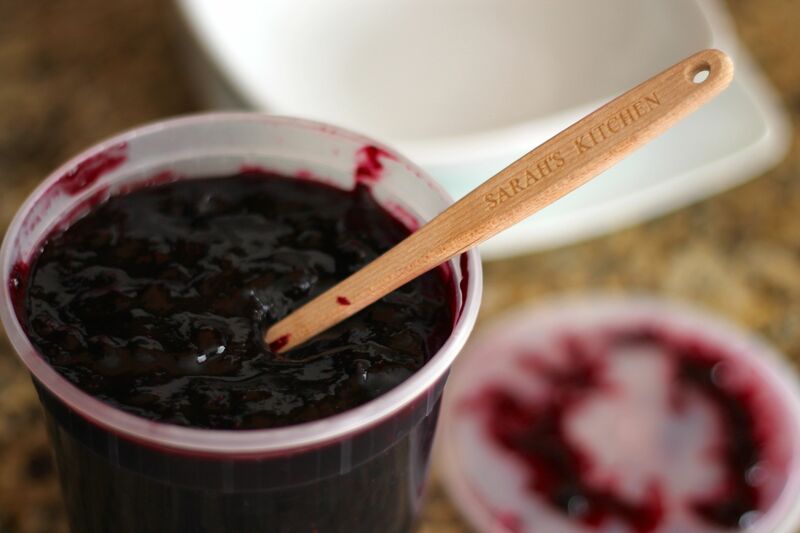 Use the ladle to fill each jar just to the bottom of the funnel, about 1/3-inch from the bottom of the jar threads. This “headspace” is necessary for the jars to seal during processing. Processing times: Within 1,000 feet of sea level: 5 minutes 1,000 – 3,000 feet above sea level: 10 minutes 3,001- 6,000 feet above sea level: 15 minutes 6,000 – 8,000 feet above sea level: 20 minutes Above 8,000 feet: wait until you’re back down at base camp. Looks amazing! Did you do all the photos yourself? Is that with your new lens? If so, they look really good!! 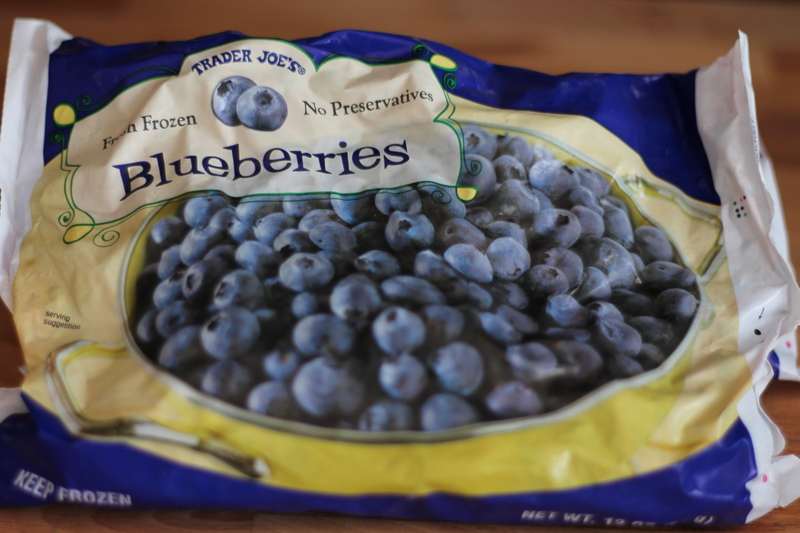 Also…do you think I could use fresh blueberries instead of frozen? I did do all the photos myself 🙂 My new lens makes me look like I know what I’m doing ha ha! You could use fresh instead of frozen. 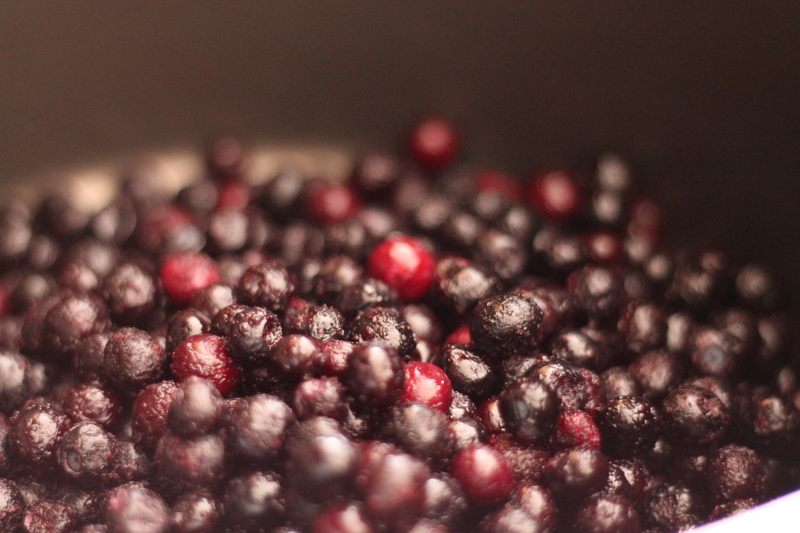 Because the frozen berries are picked at peak of ripeness they have a little less pectin in them (the thickening ingredient in jams and jellies) so if you use fresh you just want to make sure they’re ripe. If they’re not ripe, they’ll have a little more pectin in them, so just cut down slightly on pectin called for in the recipe. This sounds delicious – I love cinnamon in jam as it’s so warming. Congrats for getting it onto foodgawker too.